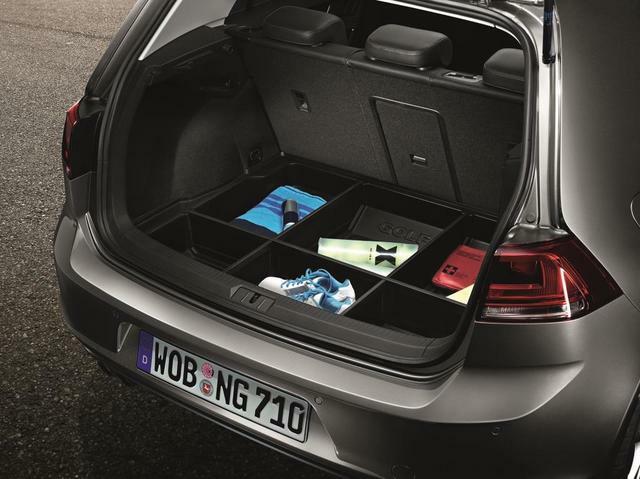 Ideal for keeping your trunk organized. 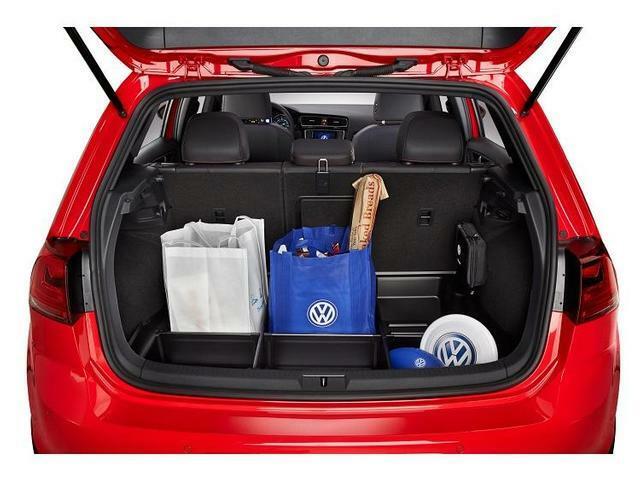 Contains integrated partitions to ensure your cargo is stored neatly- as well as molded grab handles for easy handling. Spring loaded and collapsible. 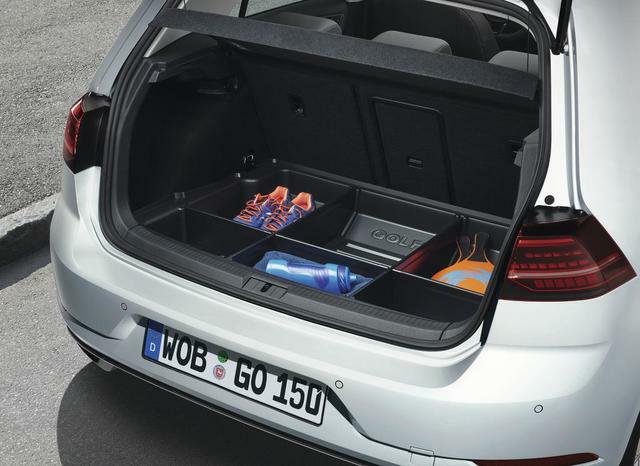 Made from durable ABS plastic.